Following a brief outline of the technology involved in preparing casts as well as the types of casts made, this atlas devotes a whole section to three blood vessel systems (portal, arterial and venous) and the biliary system. Apart from normal anatomy, it presents all other major structural variations together with the liver blood vessel structures and bile ducts of each liver segment. 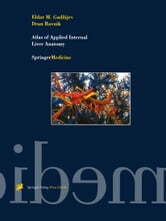 The last section shows correlations between systems as well as the division of the liver into sectors and segments bas ed on relations among portal pedicles and hepatic veins. The arteries, veins, and bile ducts were each injected with a different colored dye to produce around 100 striking photographs of liver casts. 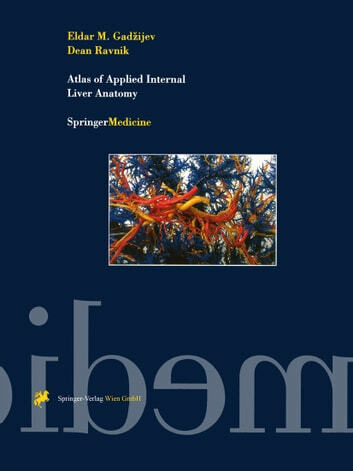 This close collaboration between a surgeon and an anatomist ensures that the atlas is ideally suited for surgeons specialising in the liver and biliary system, as well as for general surgeons faced with liver trauma and who have to decide on appropriate treatment. Can also be used by those involved in training to present liver structures to students and junior colleagues.